We had a fantastic photo session with Emma. She provided a professional service, was very friendly and great with the children. Photos are excellent, would recommend to anyone. 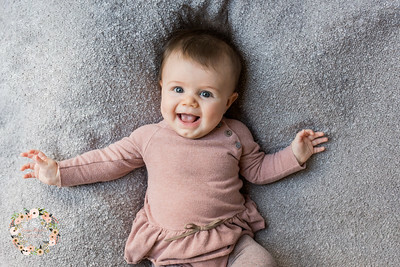 Emma was absolutely brilliant on the day of the shoot - she certainly has a skill of calming babies so the shoot felt really relaxed and she stayed as long as she needed to to make sure we got lots of variety in the photographs. We loved that Emma came to our house so we could get some natural shots with our home and it was great to include blankets and toys which we have. The photos were sent back to us really quickly and we're really delighted with them. We'd highly recommend Emma to anyone looking to get some great photos of their child. Emma was fantastic! She was very patient with our initially grumpy baby and captured incredible and very natural photos of her and all of us together. I would highly recommend Emma, she really put us at ease and we enjoyed ourselves a lot. Thanks Emma! I stumbled across Emma by chance when looking for a local photographer to do an outside family photoshoot with my two young daughters. We had our shoot at a local park and Emma was absolutely brilliant - she kept my three-year-old girl happy, engaged and entertained for over an hour and a half which was not an easy task at times! She put us all at ease and was so friendly and relaxed, it felt like a stroll in the park with a friend! And the finished photos were just absolutely beautiful - better than I could ever have hoped for. We couldn't pick between them so ended up with them all! I couldn't speak more highly of Emma and I'm so pleased I stumbled across her - we will definitely look forward to more shoots with her in the future to capture our family growing! 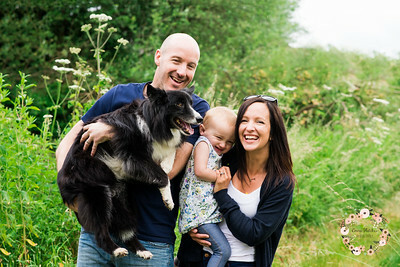 We had a family photo shoot with Emma in the summer, she couldn't of been more helpful or accommodating with our toddler who hates having her photo taken. Emma was so patient and managed to get the most beautiful pictures and Mia was smiling in all of them (we bought the lot!!) Emma was recommended to us and we've already recommended her to a friend who had the bump to baby package which were are now booking with Emma. 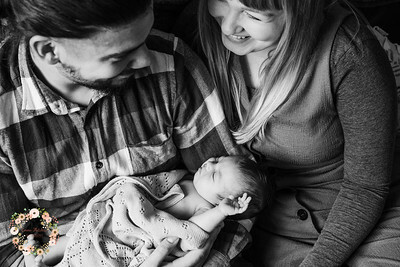 Emma came to photograph our daughter when she was a week old. Normally she would sleep afternoon but she chose that day to wake and get a little upset. This didn't phase Emma who cuddled her and rocked her to sleep. The photoshoot was very relaxed and Emma never rushed us. Due to this we got some beautiful photos which I love! Thank you Emma!!! We had a shoot with Emma last month and it couldn't have gone better. Emma photographed my daughter and 2 nephews, the aim was to get them all sitting or playing nicely in one shot, which I thought would be quite a challenge, especially as they all wanted to run off and do their own thing! But Emma managed to capture it all perfectly. Emma put us all at ease and was very patient and good with the kids. There were lots of gorgeous individual shots too. It was so difficult to select a short list as there were so many lovely photos to chose from, so we ended up getting the lot! Emma managed to squeeze us in at short notice, sent us the proofs very quickly and the finished photos super quick too. Would thoroughly recommend. The experience of having our photos taken with Emma was relaxed and fun. We felt at ease and comfortable with Emma. Her guidance of our movements, keen eye for a good photographic opportunity and clear photography experience ensured that we were very happy with the end result. 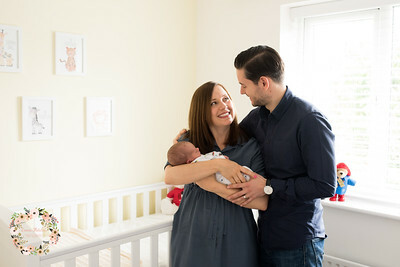 We love the end product and would definitely recommend Emma as a photographer following our maternity shoot. We re looking forward to our new born baby shoot in a few months time and am sure the high quality of service and product will be repeated. We received our digital photos promptly and easily too. Thank you so much Emma! 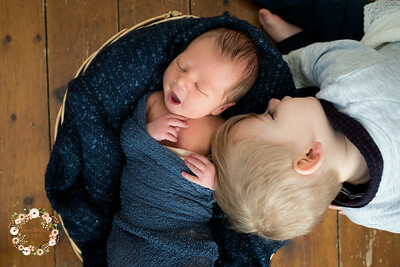 We had a fantastic photoshoot with Emma and our boys. Emma was brilliant with them and the photos are wonderful. She managed to capture the spirit of our boys and the fun of the whole session. Highly recommended! We have recently had a family photo shoot with Emma. As someone who doesn't like having their photo taken I was really surprised how much fun we had. Emma made us feel really relaxed and it showed in the photographs. She captured really beautiful moments the photos were better than I ever imagined they would be. We will defiantly be recommending her to our friends and family and wouldn't hesitate to use her again.